Teams from Carnegie Mellon University, the University of Pittsburgh, and UPMC have joined forces to evaluate the ability of cameras and sensors, in combination with machine learning algorithms, to assess patients’ performance of movement therapy exercises at home. 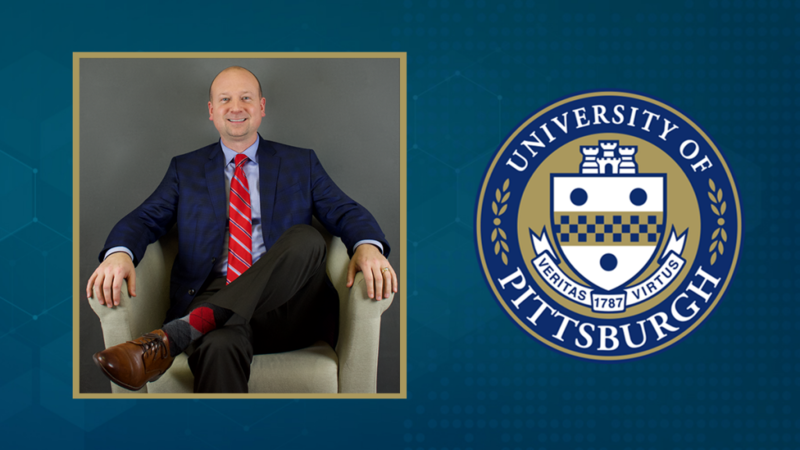 Investigators Adam Popchak, PhD and Andrew Whitford, PhD shared their journey to the Pittsburgh Health Data Alliance and their project’s next steps. Dr. Popchak: I am a clinician-scientist at the University of Pittsburgh and a physical therapist with UPMC. 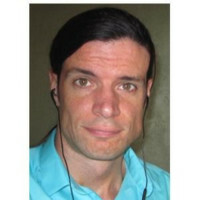 My clinical background is musculoskeletal rehabilitation and my research experience has centered around that as well. In particular, my research experience has focused on rehabilitation and outcomes after orthopaedic injury, injury prevention, and measuring patient outcomes. Dr. Whitford: I am a postdoctoral fellow with Prof. Jessica Hodgins at Carnegie Mellon University, where I am developing machine learning methods for use in healthcare. Currently, I focus on movement-based conditions and disorders of the brain and nervous system. Previously, I was a graduate student at the University of Pittsburgh and the Center for the Neural Basis of Cognition, where I studied how the brain contributes to behavior and motor control. Dr. Popchak: As a physical therapist, you are aware of the importance of home exercise programs and the effect that compliance and proper performance can have on outcomes. When thinking of possible ways to improve compliance and performance while enhancing the efficiency of the clinician, I recognized that technology would be at the forefront. Having the opportunity to collaborate with other researchers, like Drs. Hodgins and Whitford, who are experts in machine learning and other advanced technologies, was an opportunity that I couldn’t pass up. Dr. Whitford: Before coming to CMU, I briefly became involved with an entrepreneurial team that sought to develop mobile/wearable technology for optimizing physical therapy and movement coaching. During that time, it became clear to me that the most substantial obstacle to our progress was access to medically-relevant data and clinical collaborators, like Dr. Popchak. The opportunity to participate in a PHDA project with similar aims, and significantly more institutional support, was therefore somewhat serendipitous. Dr. Whitford: Physical therapy is effective in treating and preventing a large assortment of movement-related conditions. However, poor adherence and inability to correctly complete the home exercises can compromise the overall efficacy of the treatment and patient outcomes. Access to trained physical therapists, who can ensure proper and consistent performance of exercises, is limited. The ultimate goal of this project is to bring efficiencies to physical therapy through technology, supporting value-based healthcare and allowing physical therapists to spend their time in the most effective manner possible. Specifically, we are evaluating sensor systems that can be used to monitor how patients perform exercises outside of a clinical setting, and algorithms that can provide automatic feedback about the quality of movements. We hope to deliver useful guidance to patients, when and where it is needed most, while freeing providers to focus on the bigger picture. 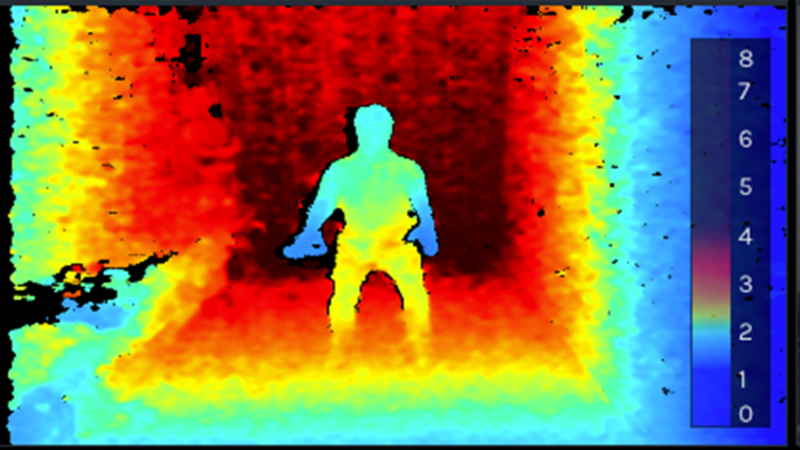 These images are samples from a 3D camera that is used to monitor exercise performance. The 2D camera image on the right is combined with the depth image on the left to obtain an estimate of the position of the body in space. How do you and your project partners’ strengths complement each other? Dr. Popchak: This project brings together experts in rehabilitation and movement science at the University of Pittsburgh and UPMC with experts in machine learning, camera-based and inertial sensor systems, and advanced technologies at Carnegie Mellon University. Dr. Whitford: In recent years, machines have proven capable of automating specific tasks at a level of performance that meets or exceeds that of humans. Our team at CMU brings the experience in machine learning and artificial intelligence necessary to leverage such technology, but our algorithms must be tailored to particular problems or objectives. Without the clinical experience and domain expertise of our collaborators at the University of Pittsburgh and UPMC, we might spend months or years identifying appropriate targets for these tools. Their understanding of physical therapy and patient care has been essential for developing realistic expectations about data collection, identifying measurable outcomes, and pursuing practical results that maximize impact. What successes and road blocks has your team encountered? Dr. Whitford: Data sets that are appropriate for large-scale analysis and machine learning are difficult to collect. This is what I would consider to be the primary road block that we’ve faced: acquiring the data to support our technological objectives has been a very challenging process. However, I also consider this to be one of the principle successes of the PHDA; by formalizing a relationship between data experts and medical scientists and providers, the Alliance reduces overhead and makes the cycle of data collection and analysis more productive. Dr. Popchak: As with all research projects there have been road blocks and obstacles to overcome, but also many successes. Fortunately, subject participation has been good, and we are proceeding through data collection smoothly. When we run into obstacles, it’s nice being part of a team. If there’s an issue, more often than not, someone has encountered it already at CMU, Pitt, or UPMC, so we can use our team’s vast experiences to keep the project moving forward. Dr. Popchak: After data collection is complete, processing and validation of the data will be next. We will be assessing the ability of multiple methods to identify and classify movement errors during exercise performance. Thank you so much for this behind-the-scenes look into your project. Any last thoughts? Dr. Whitford: We’re able to do really great work because we have a really great project team. Dr. Popchak and I would like to recognize our other key team members – leading the team’s machine learning evaluations from CMU’s School of Computer Science are Dr. Jessica Hodgins, Dr. Dan Siewiorek, and Dr. Asim Smailagic. 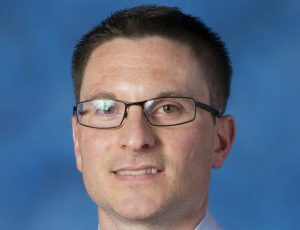 Dr. Keelan Enseki from the UPMC Center for Rehab Services has been instrumental in identifying common movement errors seen in clinical practice, subject recruitment, testing, and data processing. UPMC and UPMC Enterprises teams have also provided tremendous support that will lead to the successful completion of this project.